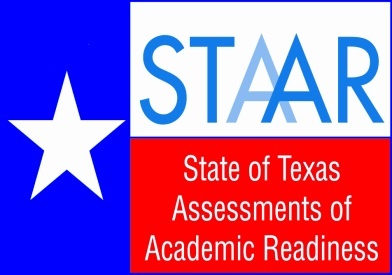 As a result of ongoing reporting issues with the state’s testing vendor, Commissioner of Education Mike Morath announced Friday that the state will be removing student consequences attached to State of Texas Assessments of Academic Readiness (STAAR) for fifth and eighth-grade students for the 2015-2016 school year. He also cancelled the June 21-22 fifth and eighth-grade retest administration. Commissioner Morath’s decision means the SSI Accelerated Instruction summer school program being offered to help prepare students for the next STAAR test is no longer required. However, schools will continue this program through Thursday, June 16, and we encourage students to complete the program. 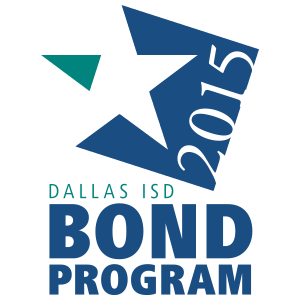 The program ends this Thursday, and there will be no instruction or testing next week, June 20-23, 2016. Students who did not pass the fifth or eighth-grade Reading or Mathematics STAAR but met the promotion requirements for their respective 2015-2016 coursework will be promoted to the following grade level. Principals will ensure that each teacher prepares an accelerated instruction plan to assist students as they transition to the next grade level. These plans will provide students with extra assistance in reading and math during the 2016-2017 school year. Students who are currently attending the Summer Readiness Program because they failed classes during the 2015-2016 school year must continue to attend the program through Thursday, June 16, to be eligible to be promoted. At that time, principals will be prepared to inform parents whether or not their child met the requirements for promotion. The attendance requirement is only for those students that failed classes during the 2015-2016 school year. Should parents or staff have any questions, they should contact their campus principal. The district plans to send home letters with students today and tomorrow informing parents of this change.